When it comes down to it, much of sports training is about being able to endure more and come back and do it again. These are both points that rugby strength coach Nick Lumley has focussed on since taking over his role at Edinburgh Rugby this summer. 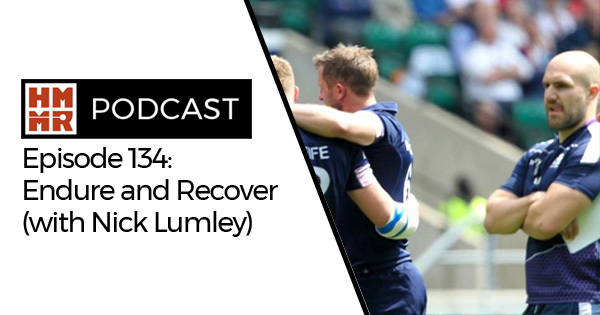 He comes back on the podcast this week to explain how he has tried to improve body composition, increase endurance, and optimize recovery for his team.